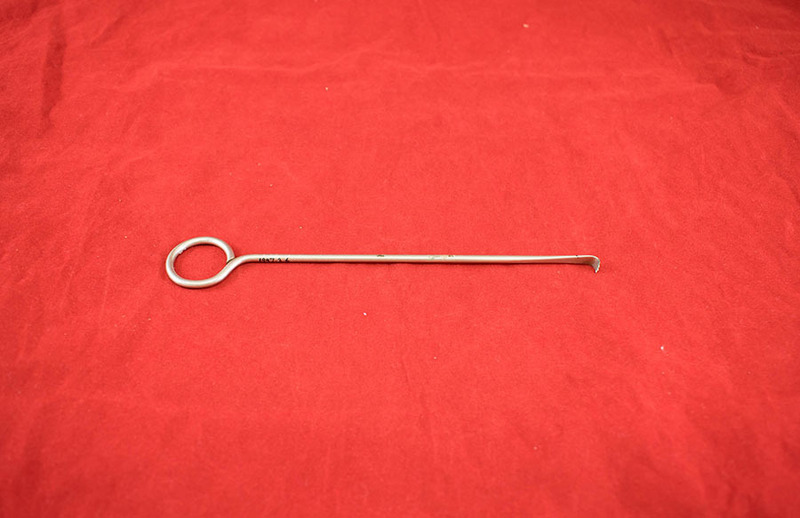 Simple bone hook from surgical instruments belonging to Dr Samuel Davidson. “Bone Hook,” Heritage, accessed April 23, 2019, https://heritage.rcpsg.ac.uk/items/show/637. 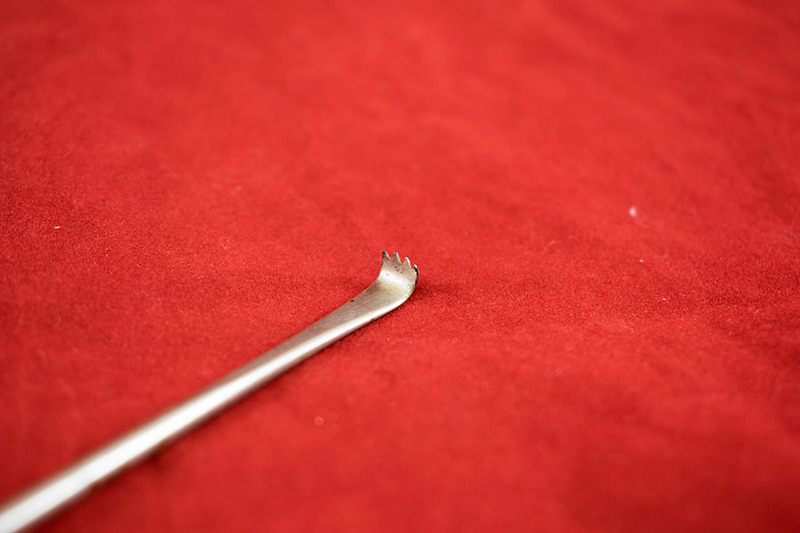 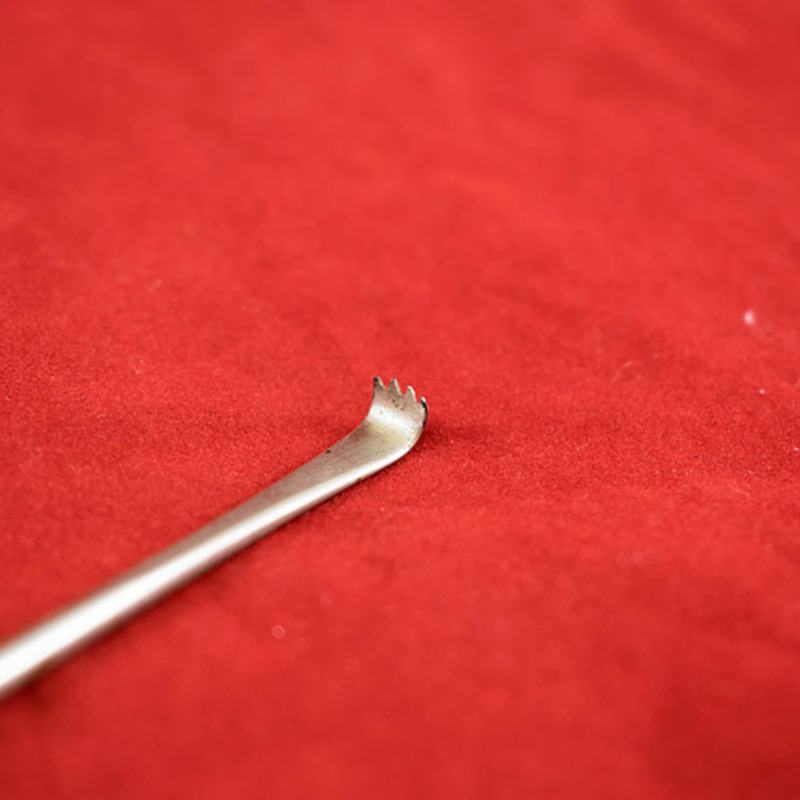 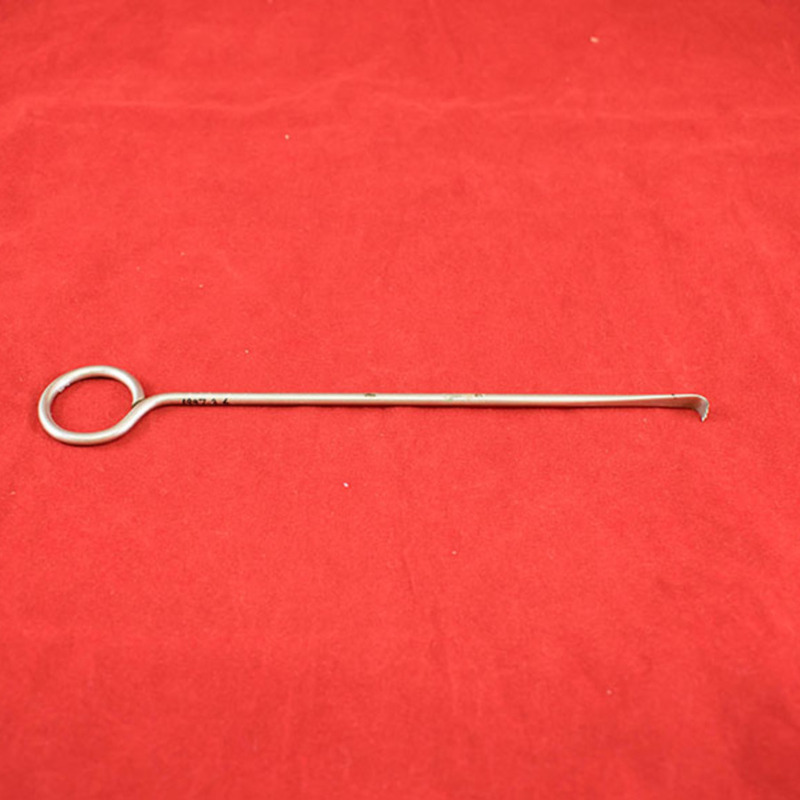 Description: Simple bone hook from surgical instruments belonging to Dr Samuel Davidson.